For one in six couples, trying to conceive a child can be nothing short of an uphill battle. With so many varied reasons for couples struggling to fall pregnant. According to Roger Hart, Professor of Reproductive Medicine and Medical Director Fertility Specialists of WA, School of Women’s and Infants Health, The University of Western Australia and King Edward Memorial Hospital, a healthy lifestyle is the number one priority and is the first thing he asks his clients to address. “The woman needs to make sure her pap smear is up to date and any medication she is taking is optimised and looked at whether it is suitable for conception,” says Professor Hart. Many people assume that with a couple’s infertility the problem is mostly associated with the woman; however, in 40 per cent of couples who experience infertility, the problem rests with the male. Professor Hart recommends that a healthy lifestyle for the male is as equally as important. It takes only 90 days to adopt a new lifestyle to improve the sperm count. There are numerous treatments for infertility and falling pregnant can be a long road for some couples, with fertility clinics also offering counselling during this trying time. Initial consultations would include a physical examination (including medical history), blood tests (to check for levels of ovulation,) ultrasound scans and/or a laparoscopy (an examination of reproductive organs.) Some woman may also require surgery yet some may simply just require a boost in ovulation. Everyone is different. "I was convinced I wasn't pregnant. They called me and said ‘Oh yes you are,' it was fantastic!" says Kerryn. 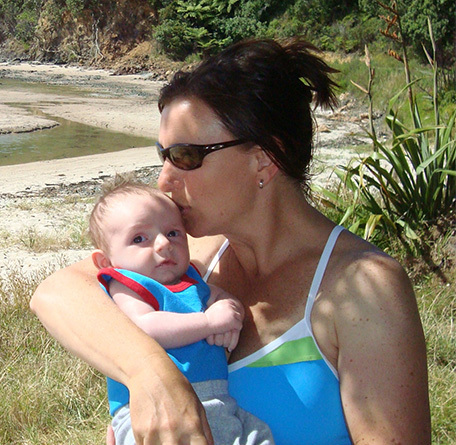 When Rebecca Shiel had been through virtually every available fertility treatment for four years, she took the advice of a friend and visited a naturopath who administered four courses of acupuncture and Chinese herbs. It worked. 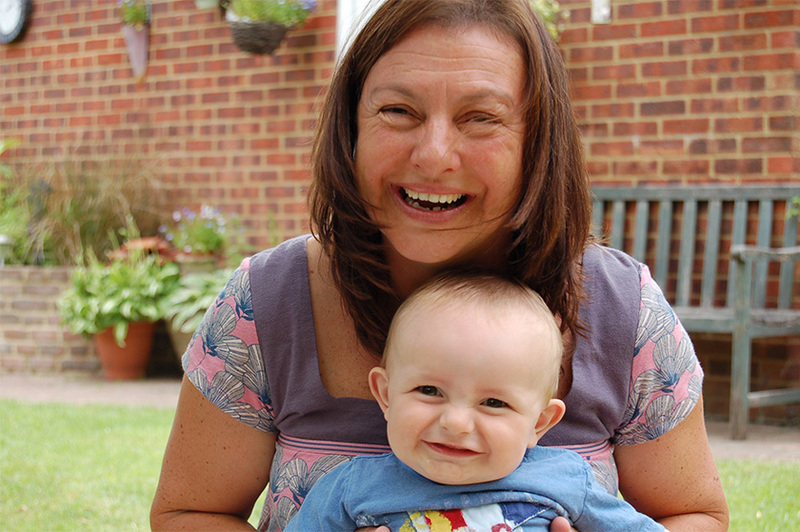 After years of invasive surgery and miscarriages, Rebecca’s body had responded positively to the treatment and she is now a mother to a three year old boy. 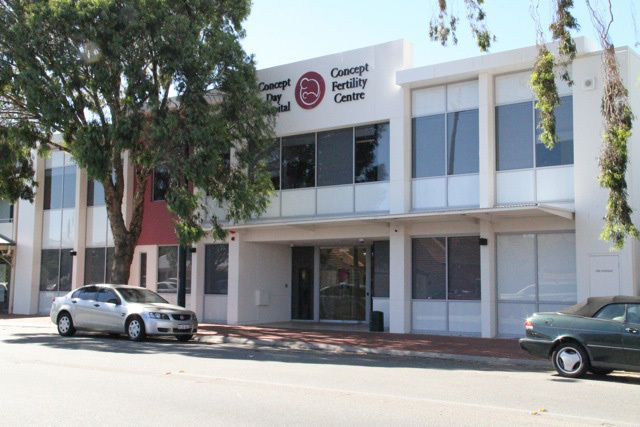 At the IVF Support Centre in Claremont, Director Andrash Bodonyi specialises in the administration of acupuncture for women seeking to fall pregnant and his clinic boasts an astonishing success rate. “We don’t understand how acupuncture works exactly, but we know from clinical trials that it just does,” says Andrash, who claims that acupuncture has been shown to increase the blood supply to both the ovaries and uterus. According to Concept Fertility Centre Scientific Director Peter Burton, the biggest limiting factor in surrogacy is trying to find a suitable surrogate. “People have to be able to fulfil criteria and there are strict guidelines. Not everyone is suited to surrogacy and it can be a long and difficult process, emotionally and financially,” says Dr. Burton. The process did work for one couple in April this year however, when they had their son delivered after the woman’s sister had carried the baby following in-vitro fertilisation, the first patrons since the legalisation of surrogacy in 2009. Since then, the Reproductive Technology Council has approved only 12 applications. Costs for treatment for fertility treatments will vary hugely depending on what is required. Some clinics will charge an all-inclusive fee while others will quote an out of pocket fee. For the cost of IVF, with health insurance, expect to pay an out of pocket cost between $1000 to $5,000 per treatment. This will also cover any medications used. You will also need a referral from your GP or a gynaecologist/obstetrician to be eligible for Medicare rebates for your specialist appointments. A Perth girl who co-hosts 92.9's Lisa, Paul & Baz breakfast show with Basil Zempilas and Paul Hogan. As a mother, Lisa wants to "nurture, encourage, teach, inspire and give my love unconditionally... because the reward is so incredibly great." Keep up-todate with Lisa daily on Twitter at @Lisa_Fernandez. 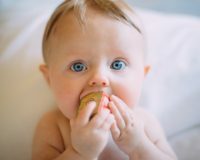 Offspring reader, Sarah Laird, shares her unique birth story, recounting how she gave birth at home, in the shower, and alone.